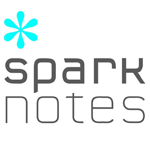 Spark Notes contains more than 500 study guides on a range of subjects. Find help with Shakespeare and English literature, plus history, math, biology, and more. Can’t seem to stay focused? Need some assistance with researching for that assignment? Get skilled up at Study Vibe. 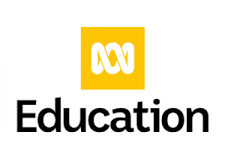 Find resources and information across curriculum areas on ABC Education. TED talks can inspire, inform and entertain. Search the research databases on offer from Big Sky Libraries. These educational databases provide information that has been evaluated for academic or scholarly use. 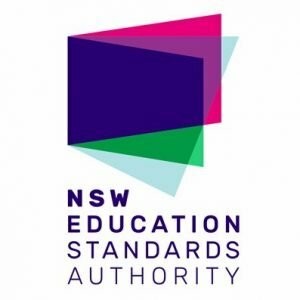 Advice provided by the Education Standards Authority for students choosing HSC courses. 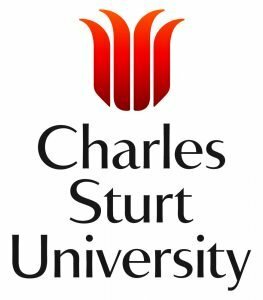 The CSU Guide for HSC students has guides and study resources for all major HSC subjects, including past exams papers, study tips and exam prep advice. 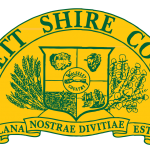 Study notes, past trial papers, and other HSC resources. Jim Coyle is a music educator with over twenty years teaching experience. His aim is to engage and inspire students from kindergarten through HSC and into tertiary studies. Access and listen to the composer’s works. Engaging videos covering topics on Mathematics General, Extension 1, and Extension 2, including Calculus for Years 11 and 12. 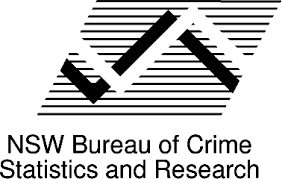 The information stored in the Bureau’s databases can be used to answer many questions about crime and justice in NSW. A lot of us spend a large amount of time online. This might be to find information, connect with friends or family, or do our shopping. 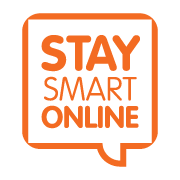 To ensure we can continue to use the Internet for the many benefits it offers, you might like to take the time to explore the cyber safety information, below. For further information on the three types of reports, click here. 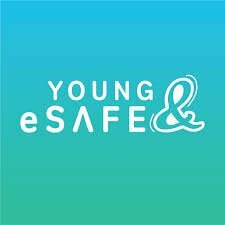 Young & eSafe is practical advice by young people, for young people to help challenge the haters and fakers online. 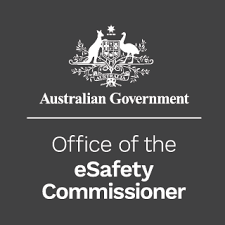 Young & eSafe is an initiative of the Office of the eSafety Commissioner. 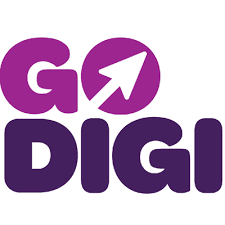 A national digital literacy project developed in Australia has produced this guide containing information regarding online safety and privacy. Browse the Library’s Online Public Access Catalogue to find books, DVDs and more. 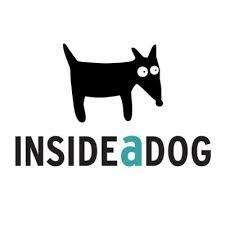 The Inside a Dog website is all about books for young people and is the home of the Inkies – book awards for young adults, voted by young adults. It is frequently updated with the hottest topics in the world of YA literature, featuring posts from authors as well as creative writing tips. 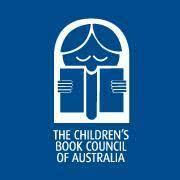 Chosen by adults, the Children’s Book Council of Australia Children’s Book Awards are recognised as the most prestigious awards in the country for books for young people. Take a look at the nominated Books of the Year for Older Readers. 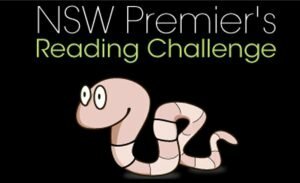 Kids Own Australian Literature Awards. 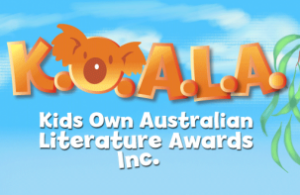 By voting in the KOALA awards you can reward the Australian children’s books that have most inspired, amused, terrified, enlightened and engaged you. View the previous KOALA award winners. 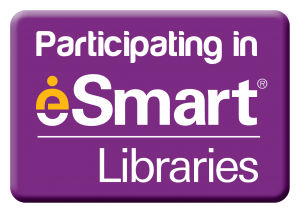 Didn’t find what you were looking for or need help using Library services? You can ask a Librarian at your local branch. Click here.